With the proliferation of the wide range of EdTech tools that we have seen in recent years and the widespread popularity of games (whether video, sport or board) among students, it comes as no surprise that many are seeking ways to introduce new and innovative EdTech games into their curriculum. While intuitively it can almost seem like a cop-out to throw a game at students and expect them to learn, when well-designed it really can be an effective instructional practice. Here are seven reasons gamification through EdTech can be useful, and resources for designing a program that maximizes these potential benefits. 1) SEL and Collaboration Skills: Games of all kinds have the potential to teach valuable SEL and collaboration skills. We all know that sports have been used to this end for ages, but even video games can give students a chance to practice working together. Think that EdTech games are, by nature, an isolating solo experience? Check this out. 2) Real-Time Feedback: Psychologically speaking, real-time feedback is one of the most powerful ways to reinforce desired behavior. 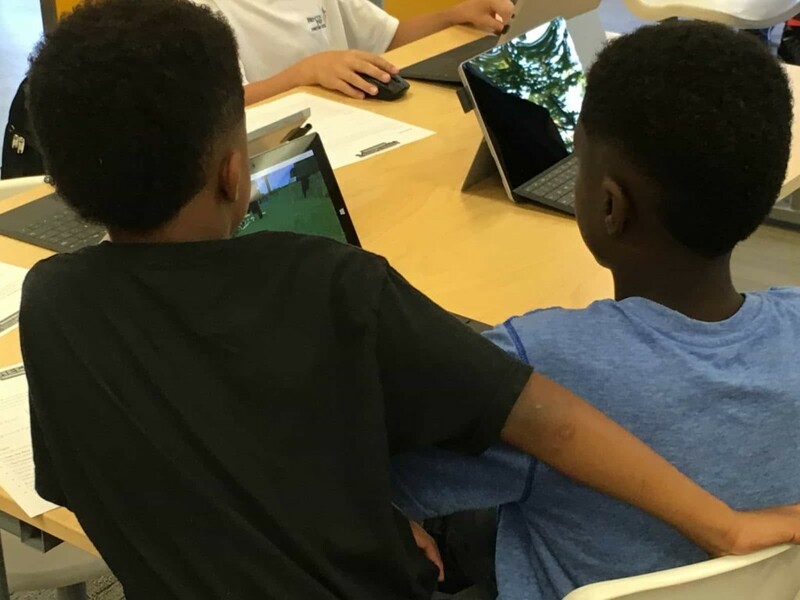 The real-time, direct feedback that is typical of EdTech games (for example, most of the games provided by PBS Kids and ABCYa.com) is a great mechanism for helping students prepare for tests—rather than having to wait to flip to the end of a practice test (or for the days that the grading process usually requires), students are immediately able to determine whether they were right or not, and then figure out why. 3) Progress Tracking: Tools like Gradecraft, 3D GameLab, Classcraft and Virtual Locker can streamline game set-up, management and assessment, and can provide teachers with an easy way to determine which students are ready for the next step, and which require a little bit of extra attention. Can you say competency-based learning? 4) Coding Practice: We’re all aware of how important coding is for 21st-century students. Cause+Code = the new way to make an impact. Coding may very well be the next widespread blue collar job, and games are a great way to get kids used to computational thinking at a young age. Try getting started with something like CodeMonkey, Code Combat, or the resources provided by MIT. 5) Student Engagement: This is perhaps the most obvious benefit of gamification for education (it’s been backed up by research time and time again), but that doesn’t mean it should go overlooked. The combination of real-time feedback and the potential for leaderboards mean that EdTech gamification is a great tool for student engagement. We all want to win, so why not provide a structure that allows students to learn valuable skills while they play? 6) Math Motivation: Math practice is an important foundation of coding and engineering skills, which in turn are a crucial component of the maker culture. However, the age-old question remains: how can we get students more interested in math? See numbers two and five above, then check out these math practice apps. 7) Perseverance: All of the above factors combine to teach students to persevere. The by-nature increased student engagement of gamification, combined with the chance to work with their peers and the ability of teachers to meet individual students where they’re at with an appropriate level of challenge, means that students can be more likely to keep trying until they’ve achieved (and learned) everything they can. There are no silver bullets in the classroom, and gamification is no exception. However, if you’re starting to think of ways to occasionally introduce a bit of spice to your curriculum for next year, gamification can be a great technique.